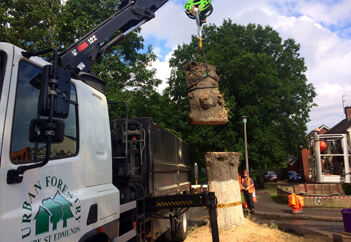 Careful dismantling and felling of trees, undertaken with minimal disturbance. 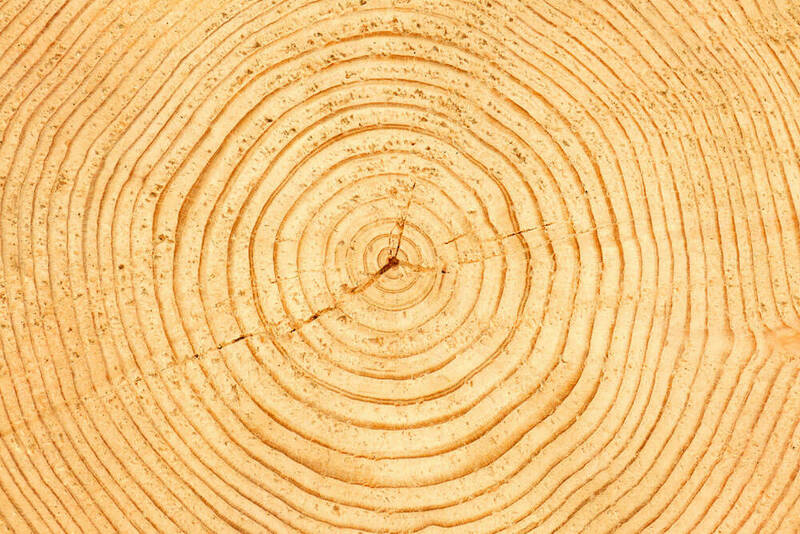 Urban Forestry’s arborists will dismantle and fell your trees with precision and care, utilising the most modern equipment and techniques in one seamless operation. 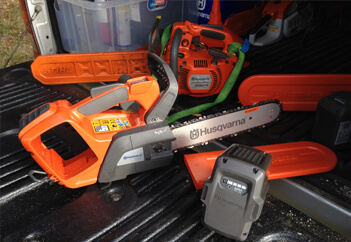 Our timber lorry enables us to remove trunk and cord wood quickly and efficiently. (This project was supported by New Anglia Local Enterprise Partnership through the Small Grant Scheme). 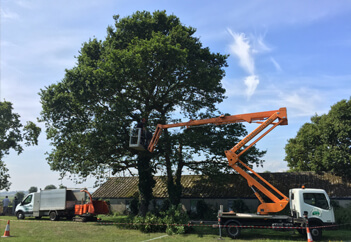 Our cherry picker allows us to remove dead, diseased and dangerous trees safely.